In 1989, the year of liberation marked the birth of the fashion industry in Pakistan. There was a time when the concept of fashion designer was not very common. The fashion revolution just started and pioneered by some artistic and talented people in our fashion and style deprived country. The people used media effectively as their most powerful weapon. 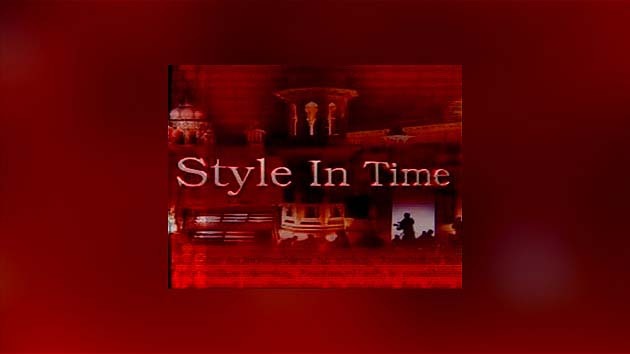 Style in time is reality based fashion beauty and style catwalk show organized at BARADARI in Lahore where country's leading models performed on musical ramp.